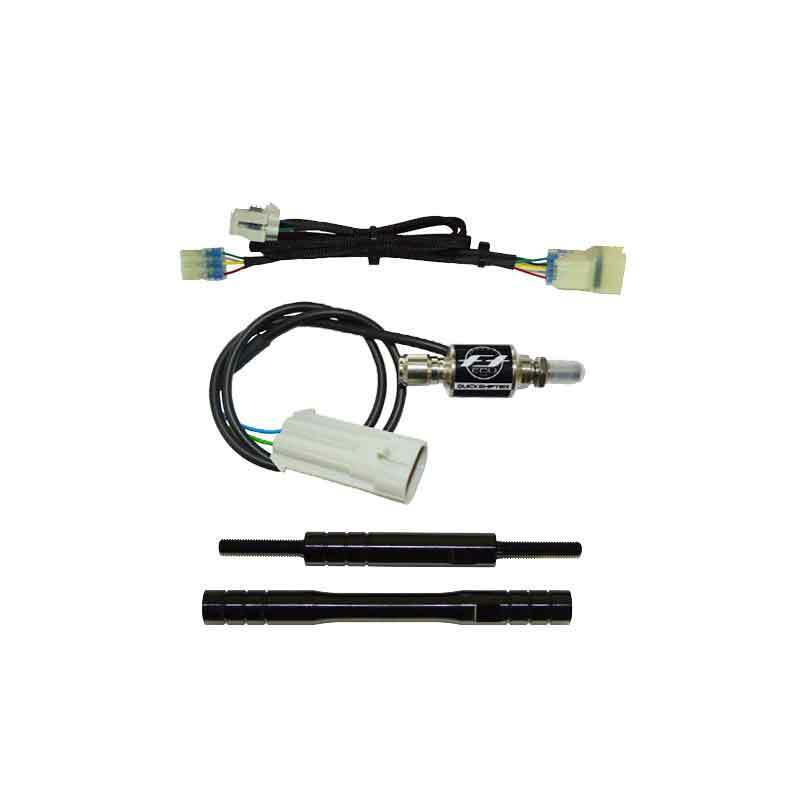 Flash-Tune 6P_FTDL_09 FTdataLink ECU Remap & flashing interface cables eliminate the need for plug in piggy back fueling devices (Like PCV, Bazzaz) and gives you YEC race kit like performance and features. 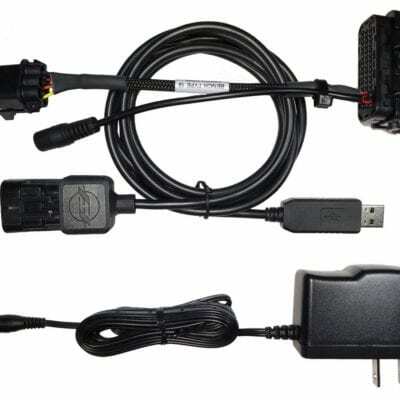 Your bike already has a standalone ECU and now you can get a cable and software to re-program it! There is no longer any need to send us your ECU to remap, you can buy our DIY kit to fit to your own bike and remap and modify your own MT07 ECU! You can also directly import Power Commander III .djm or Power Commander V 5 .pvm fuel maps! You can de-restrict and Unleash Your bike’s ECU in 7 Easy Steps! This Interface will remap & flash any ECU from the following bike models! plus new features added with regular updates. 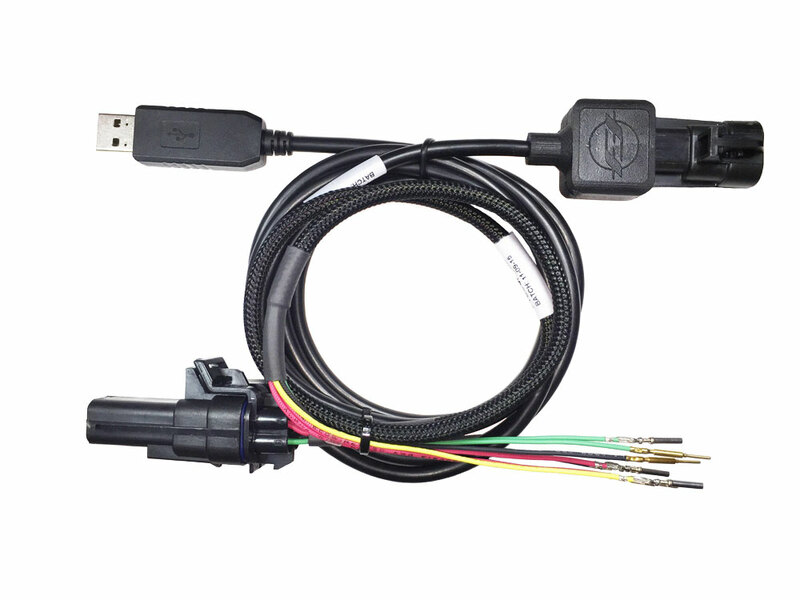 Flash-Tune FTdataLink ECU Remap & flashing interface cables eliminate the need for the following plug in devices and gives you YEC race kit like performance and features. ECU flashing is not only more cost effective than its alternatives but it is superior because but it also allows for more precise tuning fuel maps which automatically compensate for changing atmospheric conditions it allows for modification of parameters that are not otherwise tunable such a throttle valve actuation and engine brakingEveryone deserves the same tuning technology that until now was reserved for factory teams and riders with their YEC race kits. With Flash-Tune you can remove the restrictions that the factory must put in place to meet strict street vehicle emissions regulations for homologation, without the need for the factory race loom and factory YEC ECU. By using Flash-Tune to remap your ECU you are able to remap and tune your bike without interfering with critical correction factors resulting in smoother power gains than ever before possible. Flash-Tune Remap Products are under constant development. This product is for RACE USE ONLY and may invalidate your warranty. The included software will automatically update when connected to the internet as new features are added!